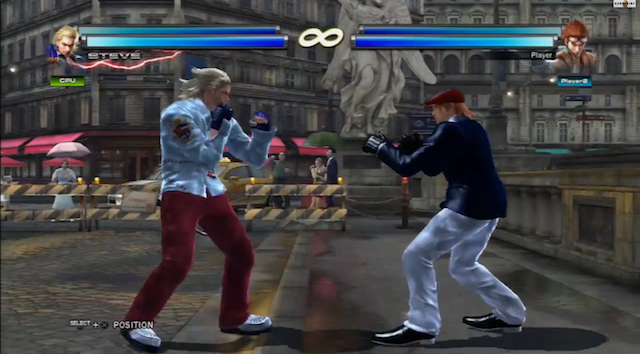 New combo suggestions have surfaced from a top Tekken Tag Tournament 2 combo goer. Watch the latest lab work inside. Diety Devil is no stranger to Tekken Tag Tournament 2. The combo goer has found a strong following in the community due to a library of combo suggestions. Here's the latest one that features Hwoarang and Forest Law.